Comprehensive resources for your home and work in Western North Carolina. For those of you following our progress over the last eight years, you know that we at Capital at Play strive to do things well and present them in a professional yet playful manner. Our name stems from that very idea, that we all must enjoy what we do in order to do it well. We offer this first edition of The Annual to the hard-working people of Western North Carolina as a commitment to gather data and information which people want and need in order to be strategic thinkers and participants in our local economy. Spread throughout this unique publication, you’ll find data which we have gathered from various experts and sources. We recognize that there is much to add to this collection of data, and we will be continuing to gather and share data on local industries in each future monthly publication of Capital at Play. 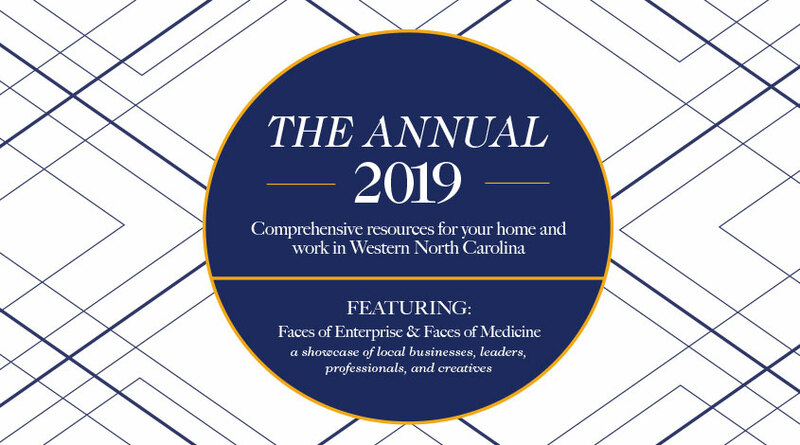 The Annual is designed as a reference guide to pertinent data that we think is relevant to people and businesses in Western NC during the coming 12 months. As this is the first edition of such a publication for the region, we welcome your feedback and encourage you to let us know if you would like to see anything not contained in this edition in future publications. This edition is dedicated to those who are willing to take a calculated risk on a new venture, in the hope that they might be rewarded for a well-honed and well-provided product or service that was once only an idea. May we all continue to try and do the same, even in the face of any of our previous failures.